EDMONTON’S BEST FLOORING. 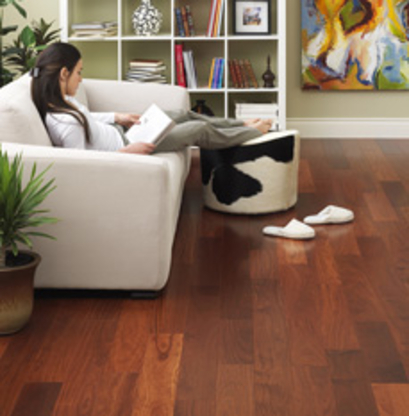 At Freedom Flooring, we offer a broad selection of quality brand name flooring options, from carpeting, LVP, laminate, to hardwood and tile. Supply, installation and repair.